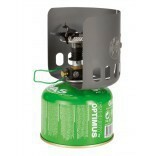 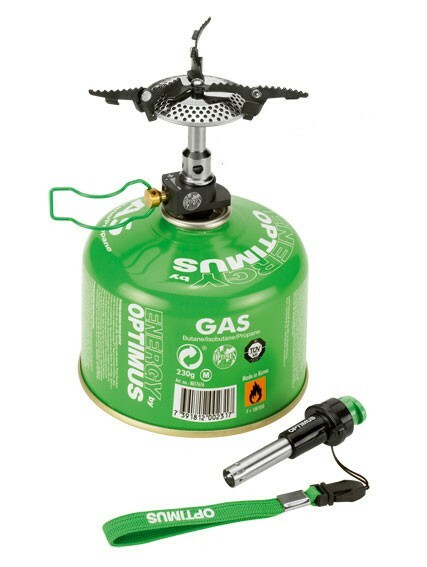 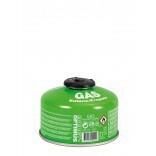 The Crux Lite is a powerful burner for fast boil time and one of the lightest stoves in the world. 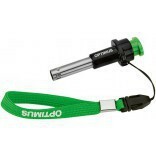 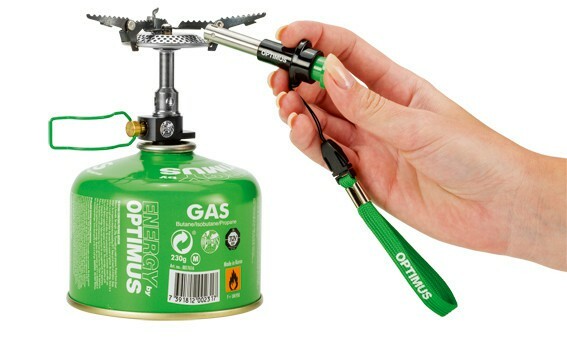 It is now also available as Crux Lite Piezo with a syringe style piezo ignitor with lanyard for easy ignition of the stove. 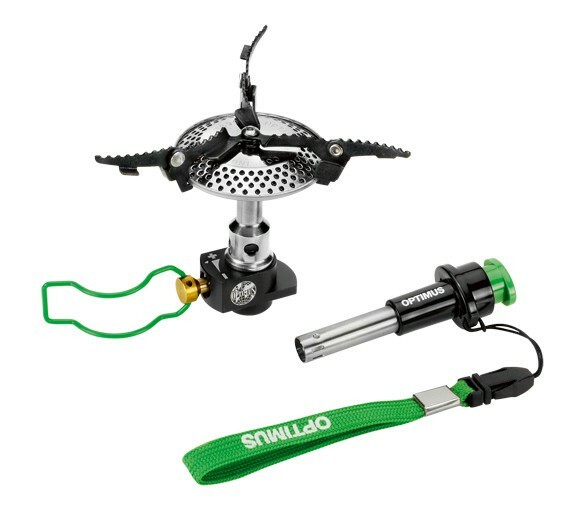 Includes burner with valve and stuff bag.